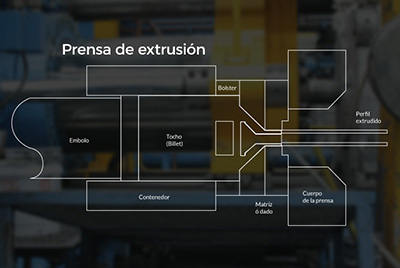 The extrusion consists of passing an aluminum cylinder, heated to a temperature between 450 ° -500 ° C, through a die or die, whose section corresponds to the geometry of the profile to be obtained. 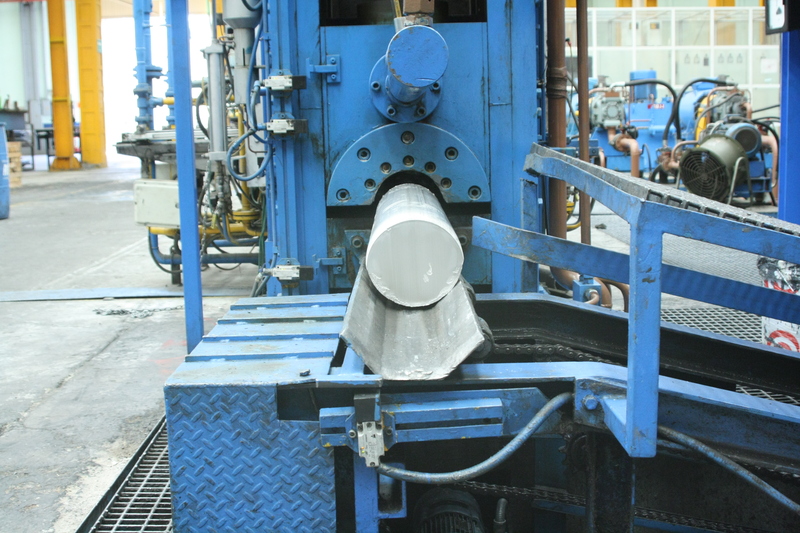 The profiles are subjected to the quenching process, introducing them in an oven at a temperature of 180 ° -200 ° C, from 4 to 6 hours, to achieve the required hardness. In this process, the minimum of our Circumscribed Circular Diameter (D.C.C.) is 6 millimeters and our maximum is 300 millimeters in the profiles. 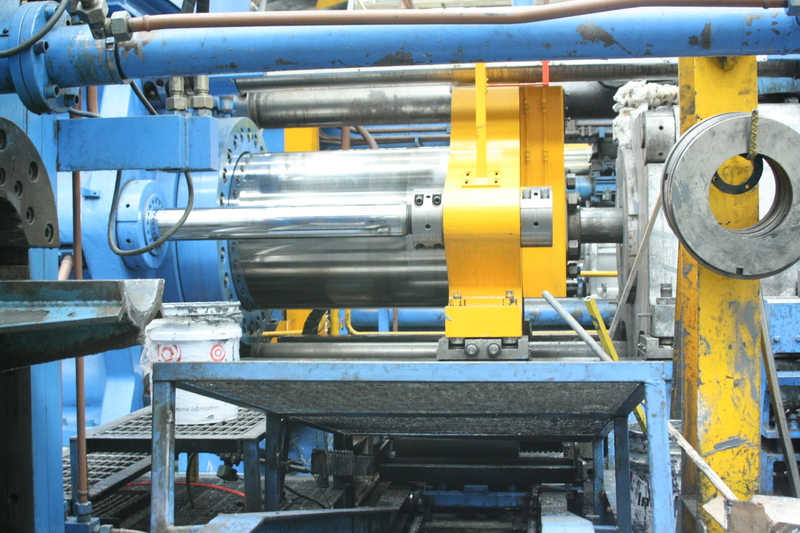 Our installed production capacity is 24,000 tons per year.